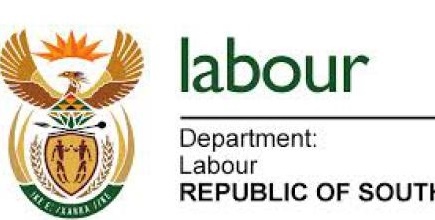 Government closer to invoking Employment Equity Act Compliance to reverse non-compliance with legislation – Labour Deputy Minister, iNkosi Phathekile Holomisa on 30 October 2017. 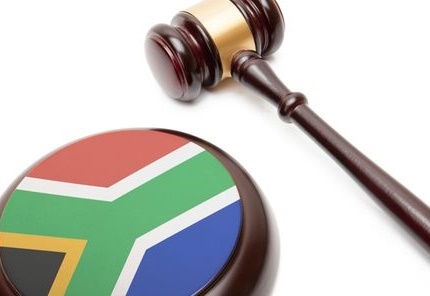 A total of 50 JSE Securities-listed companies including the JSE itself reviewed as part of the Director-General Reviews were found to be non-compliant with employment equity (EE) Act. 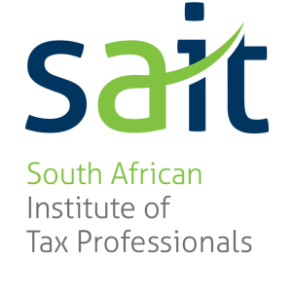 This is the final part of our Employment Equity Transformation series. 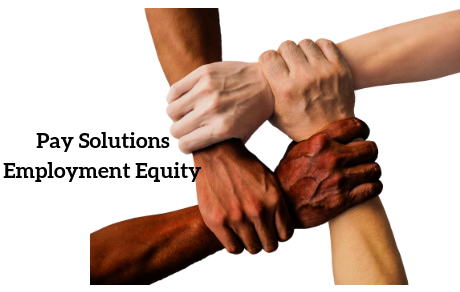 In the field of Employment Equity Transformation, employers tend to neglect the relationship between HR Strategies and Operational Practices. 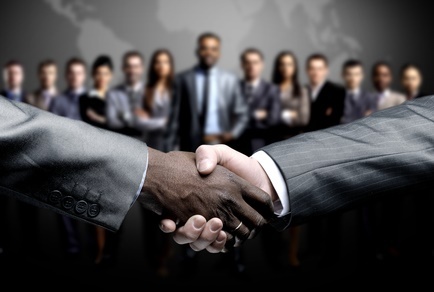 Whereas Recruitment Procedures are concerned, approach these business units as if they were segmented. 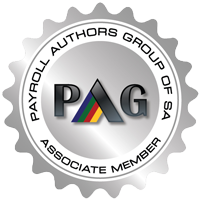 By utilising your existing staff as prime targets for development and promotion/succession planning targets, you effectively cause a gap in your business with every internal placement made. 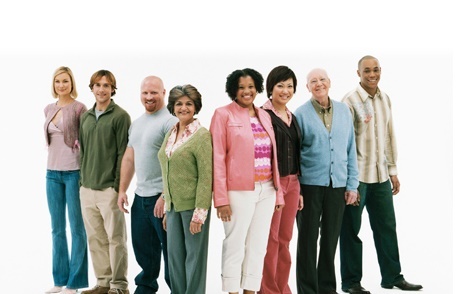 Employment Equity Transformation – Diversity is present when differences in culture, race, ethnicity, language, nationality and religion are represented within a cluster of people. 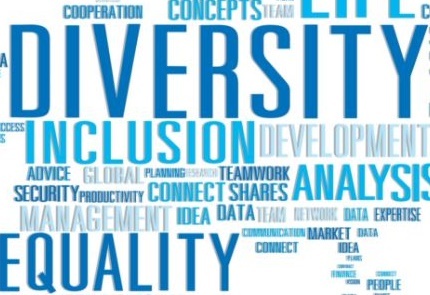 For an organisation, this denotes that diversity promotes and enhances a variety of staff skills and agency success.